Books, government documents, and journal articles may be requested after you receive verification of eligibility and are a valid Distance Learning Services user. View materials request procedures for students taking online courses or off-campus courses. 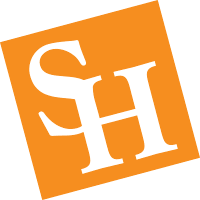 View materials request procedures for students taking classes at SHSU The Woodlands Center.